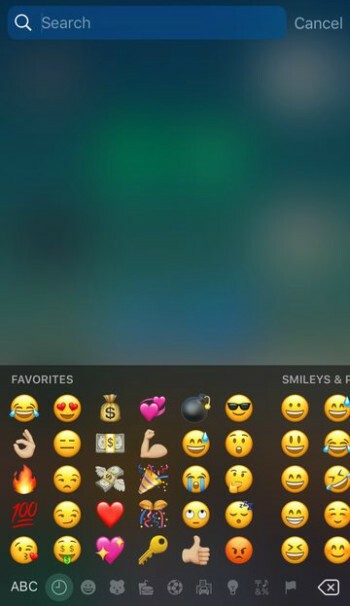 This tweak replaces the “Frequently Used” section on the emoji keyboard with a favorites list that is customizable in settings. It is developed by Arabic tweak and app developer Adeem Mawani. When it comes to Emojis, each user has his/her own set of favorite emojis that they like to use more frequently as compared to others. This tweak comes in handy when you want to use a specific set of emojis over and over again. Here’s how the emoji keyboard looks like after activating FavoriteEmojis tweak. When you install it, you can set your custom emojis in its Settings panel. 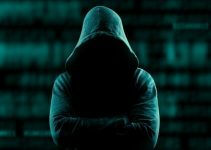 This data is saved to a .plist file. The tweak then reads your custom emoji data and replaces emojis present in the “Frequently Used” section with your custom list. Step 1 Even its Settings section is simple to use. Just open its Settings section. 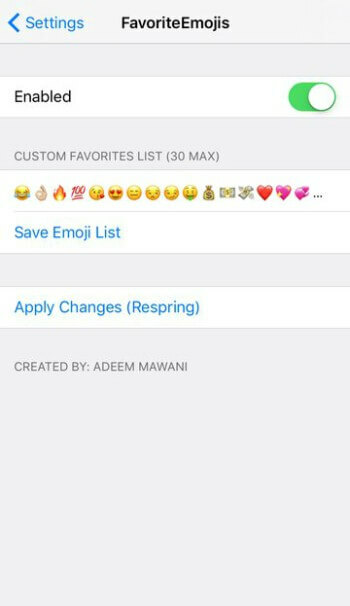 Step 2 Simply enable it and configure your custom emojis list. Afterward, save your Emoji list and Apply Changes by restarting springboard. 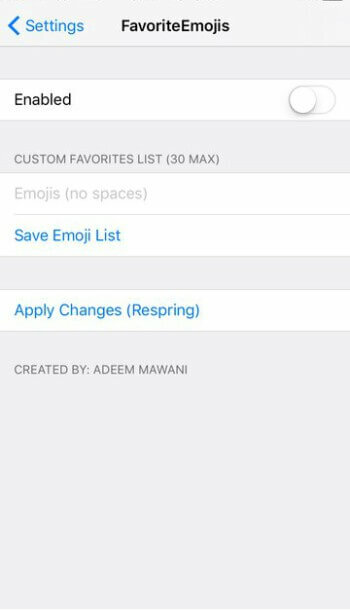 Step 3 Once you have set your desired emojis list, you can test this tweak out in WhatsApp, Notes, or other apps. Your favorite emojis will now present in the emoji keyboard. Surprisingly, FavoriteEmojis is a paid tweak so download it only if you use emojis frequently. 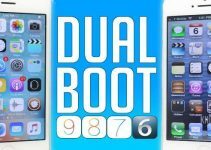 It is a solid Mimoji Cydia tweak alternative, which is incompatible with iOS 10 firmware. If you want similar functionality on iOS 9, download Mimoji tweak. You can also try Selectmoji, which is a cool alternative too. FavoriteEmojis is available for download on BigBoss Cydia repo for $0.99. It is compatible with iOS 10. 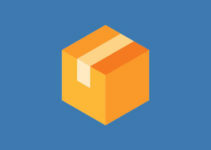 For more Cydia releases and updates, follow us on Twitter and like us on Facebook.